After 14 months of negotiations between East End Bus Lines and Teamsters Local 1205, workers at the company have voted by more than a four-to-one margin to ratify their latest contract. The more than 300 school bus drivers, monitors, mechanics and related classifications provide services for the South Country and Longwood School Districts. The five-year agreement includes a number of substantial improvements – including wage increases ranging from 2 percent to 7 percent with guarantees of no less than 2 percent yearly for the next five years. 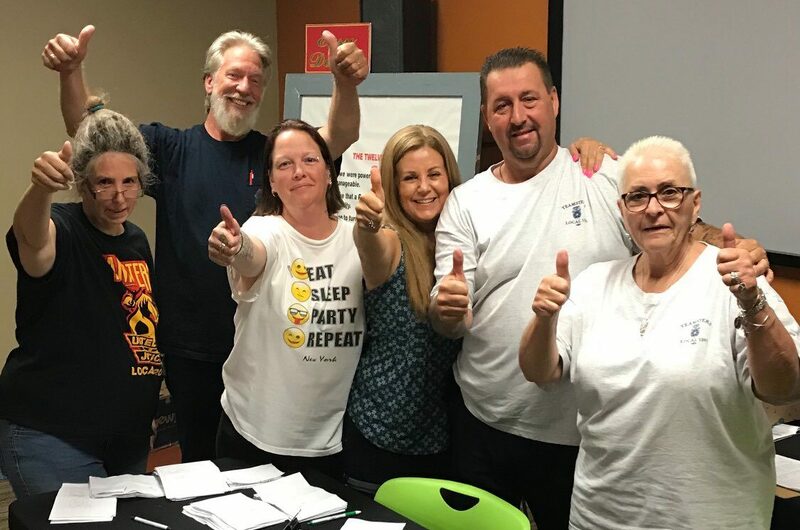 East End Bus will also participate in the Teamsters’ 401(k) plan, and make contributions of 55 to 60 percent to the unions health care coverage, with contributions increasing as the contract matures. Lori Rizzitano is an East End Bus Driver who serves as shop steward and member of the negotiating committee. She has worked at East End Bus Lines for nine years. “All of the employees were tired of getting kicked around by East End Bus,” Rizzitano said. “Still, everyone held strong through three years, three NLRB [National Labor Relations Board] cases, negotiations and the vote to accept it. 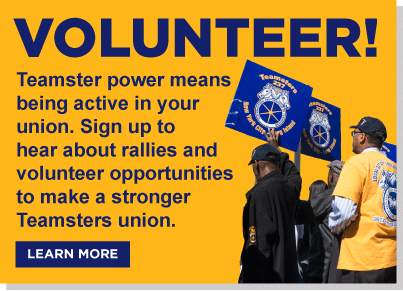 The whole thing was hard but in the end we got the justice we deserve – a Teamster contract, Teamster protection; we couldn’t ask for anything more.